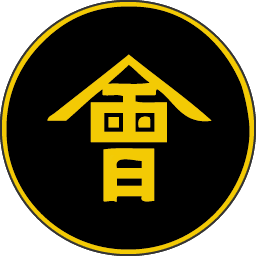 Aizu is ruled by the Matsudaira clan. The Aizu-Matsudaira family owes its position, and even the family name, entirely to its long-standing links to the Tokugawa shoguns. By history and by inclination, Aizu is the principal domain of the Shogunate at the start of the Boshin War. A strong traditionalist streak has made the Matsudaira sponsors of the shinsengumi, former ronin now loyal to the Shogunate. This gives the Aizu domain shinsengumi agents and units an experience bonus, as well as cheaper traditional military units.